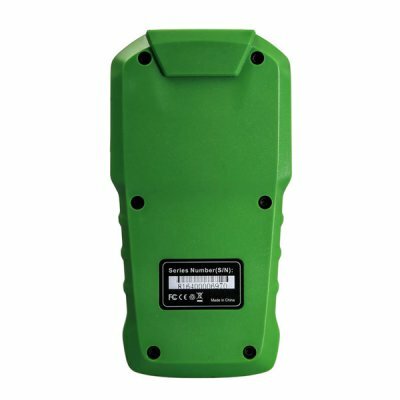 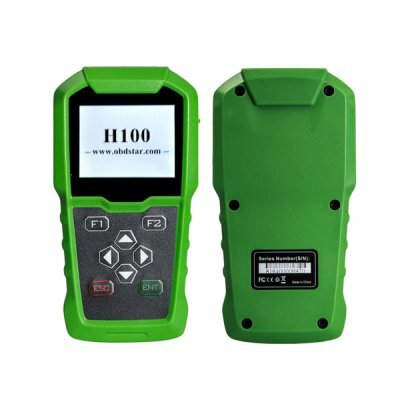 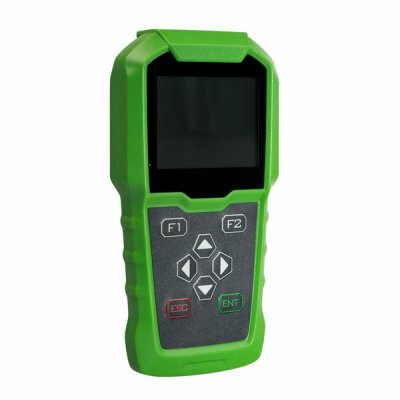 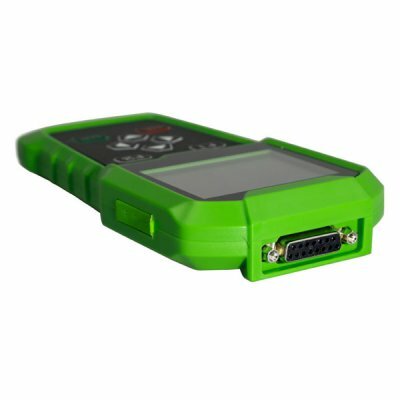 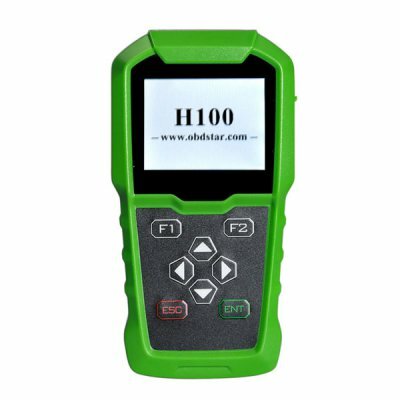 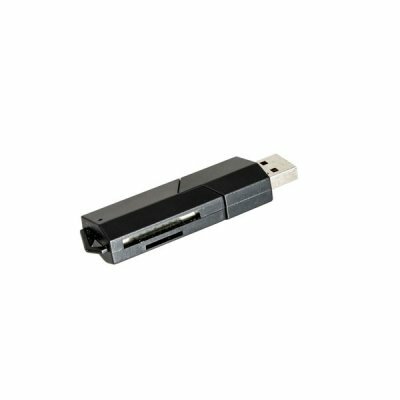 OBDSTAR H100 Car Key Programmer For Ford/Mazda 2017/2018. 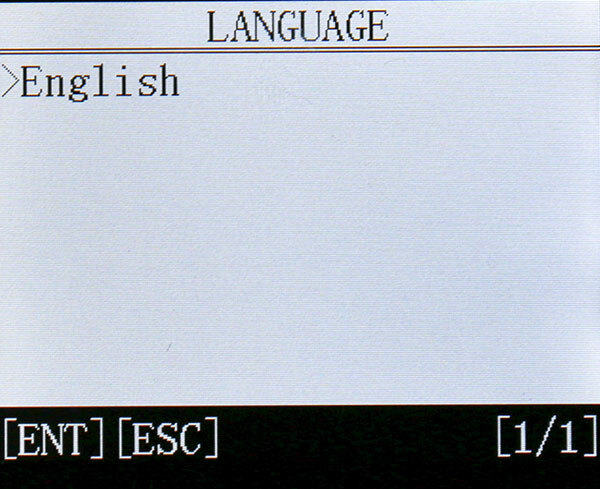 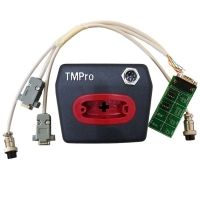 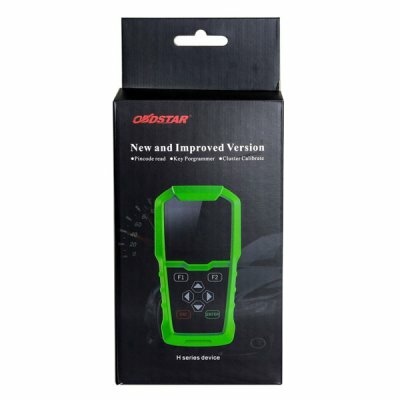 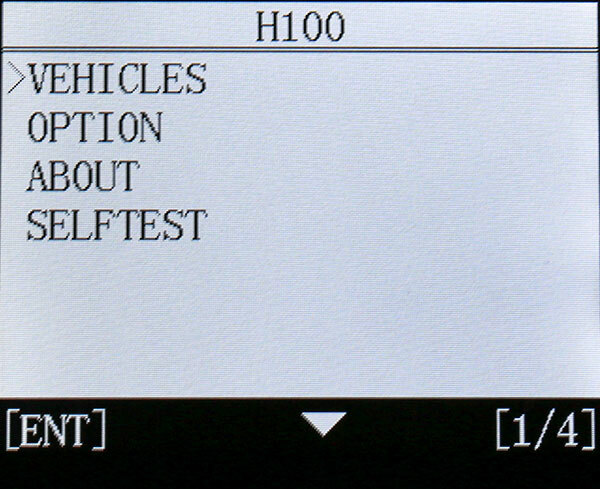 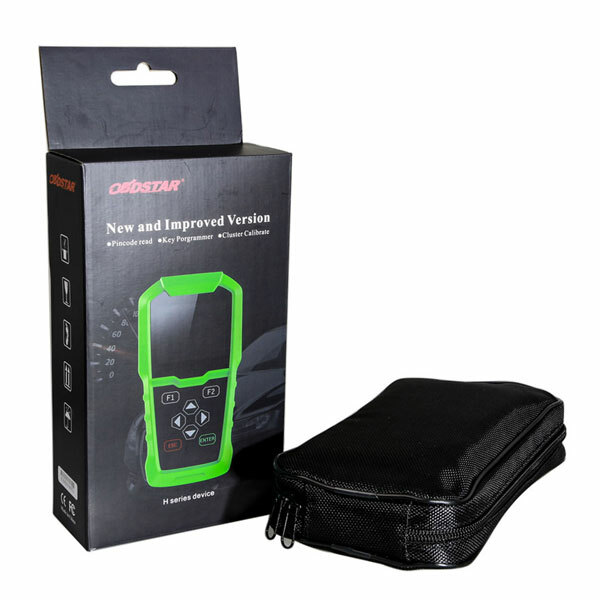 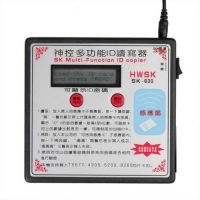 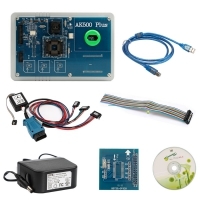 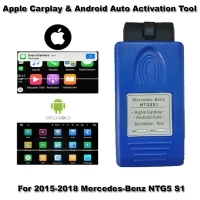 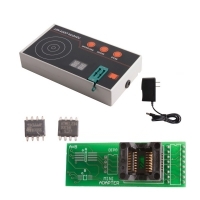 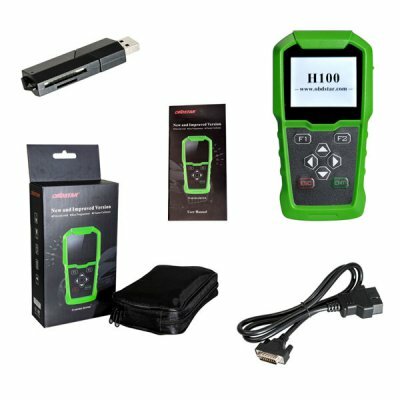 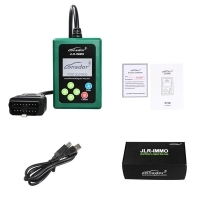 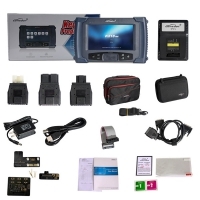 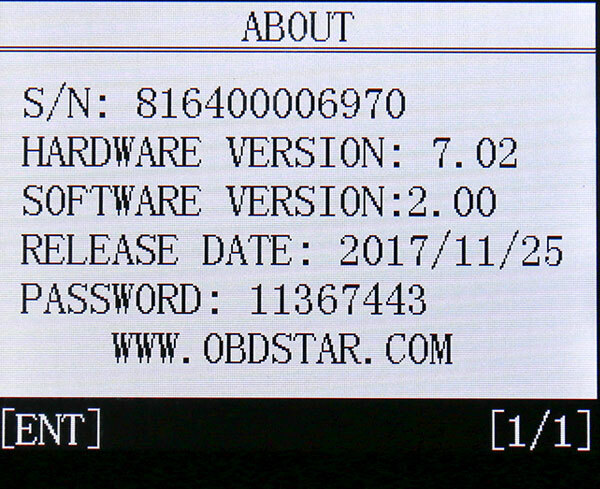 OBDSTAR H100 Ford/Mazda Auto Key Programmer Update via a TF card at any time. 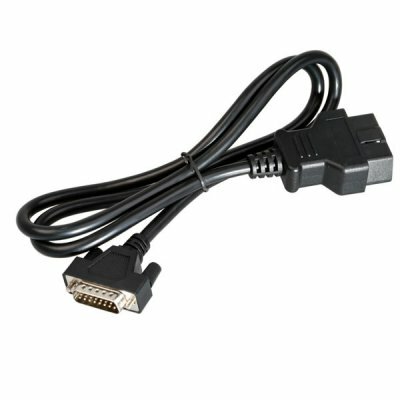 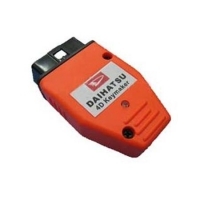 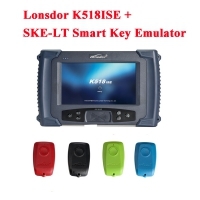 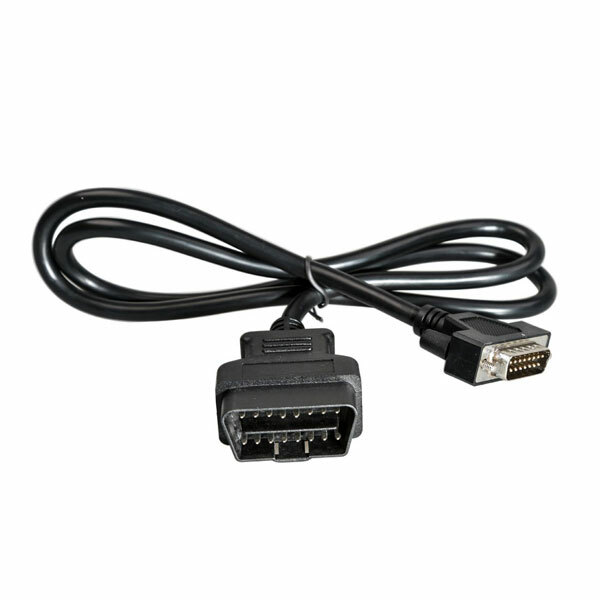 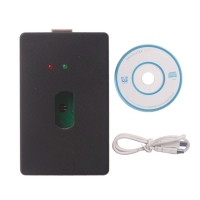 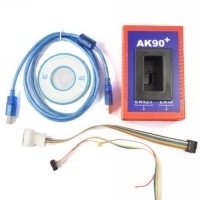 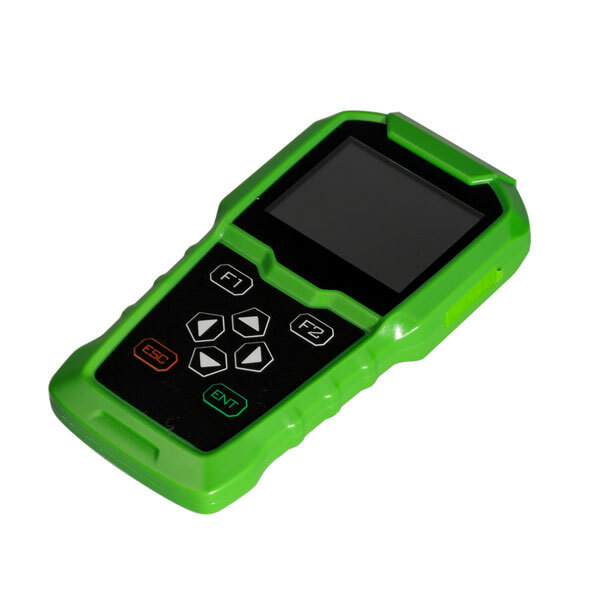 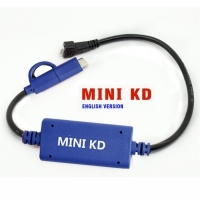 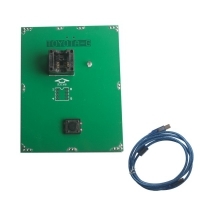 Ford/Mazda OBDSTAR H100 Auto Car Key Programmer also support ford and mazda pin code reader.